Sometimes your TV won’t fit in the right spot in your room with just a fixed wall mount. 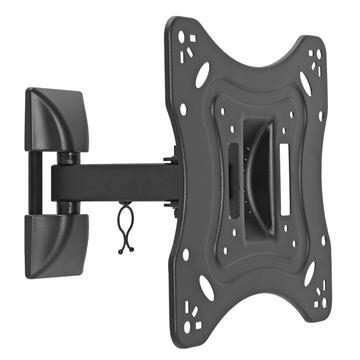 A full motion TV mount lets you maximize your viewing experience. 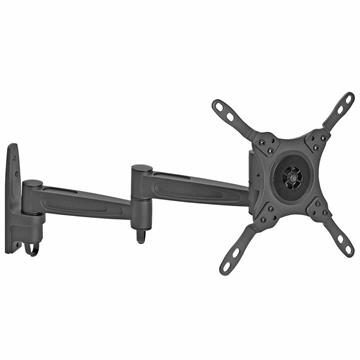 The best full motion TV wall mount helps control both horizontal and vertical viewing angles. Some even include built-in levelers. These models cover TVs that are 17 to 75 inches in size diagonally. 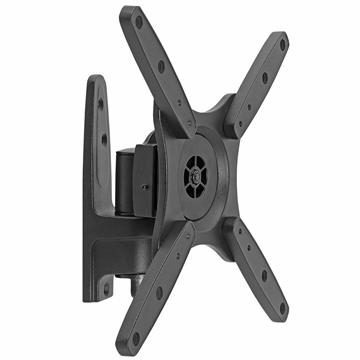 Universal sized mounts, available for: 17, 19, 21, 23, 25, 27, 32, 37, 42, 46, 48, 49, 50, 52, 55, 58, 60, 63 and 65 inch televisions.